Ryan Adams is no stranger to covering albums he admires, and the latest artist to receive an homage from the singer-songwriter is the Rolling Stones. 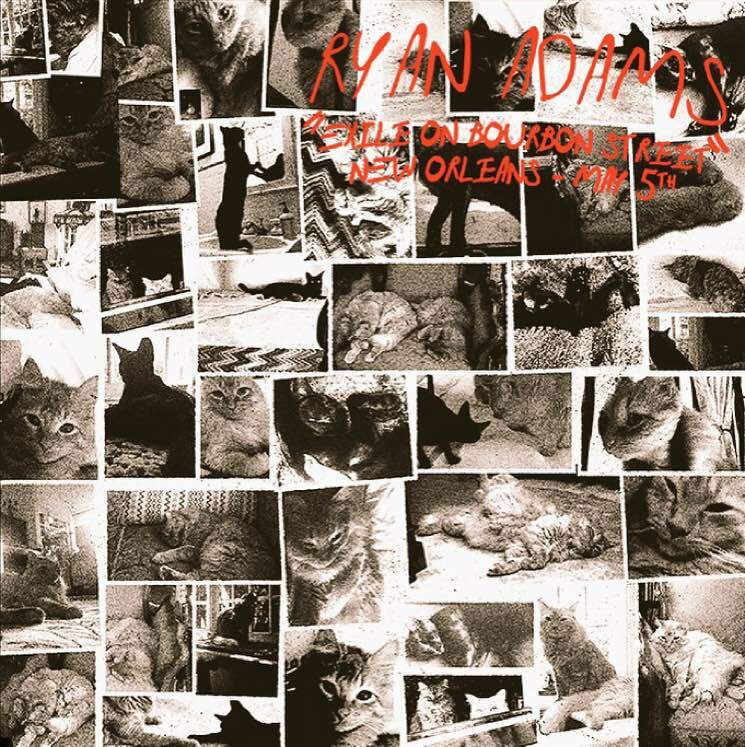 On Saturday night (May 5), Adams performed a full-album revamp of the Stones' classic 1972 album Exile on Main Street in New Orleans, alongside musicians like Don Was, John Medeski, Cyril Neville and Todd Wisenbaker. They added in some extended jams and Adams' trademark alt-country twang, breathing a bit of new life into the old album. They also omitted the controversial track "Sweet Black Angel," opting instead to deliver an additional cover of Sticky Fingers cut "Can't You Hear Me Knocking." Check out some footage from Adams and co.'s so-called Exile on Bourbon Street show down below.